Hang Tabs are a great way to display and organize your prodcuts. 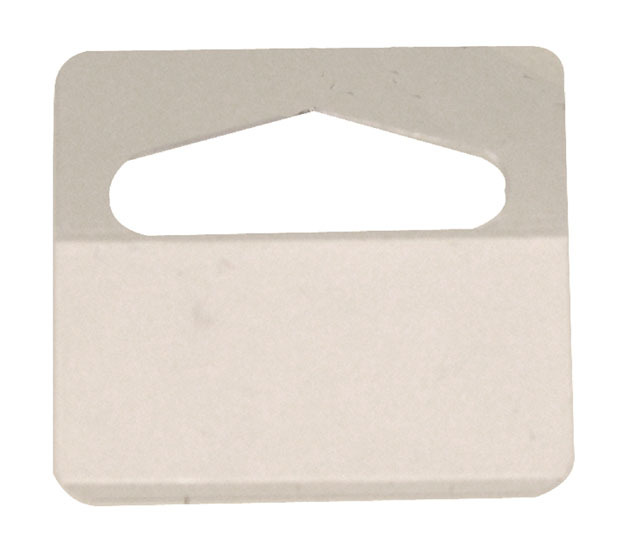 Hang Tabs have strong self-adhesive backing, are transparent plastic and so are nearly invisible. 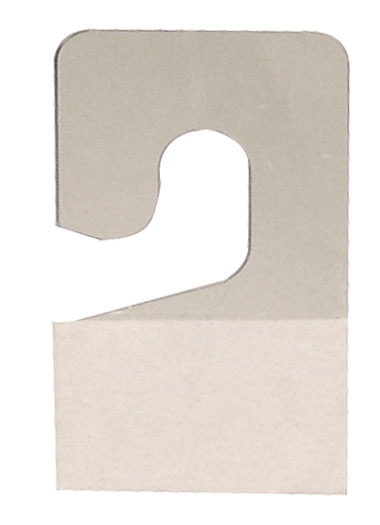 A) Slot Style HANG TAB. 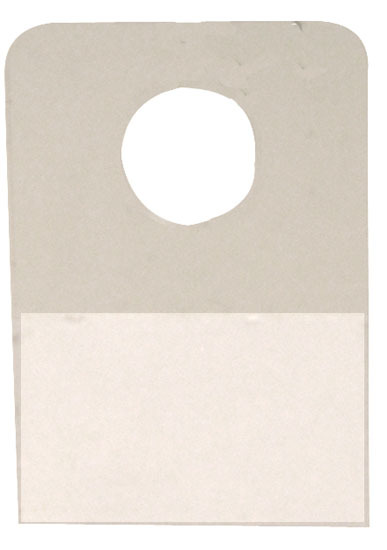 B) Round Style HANG TAB. 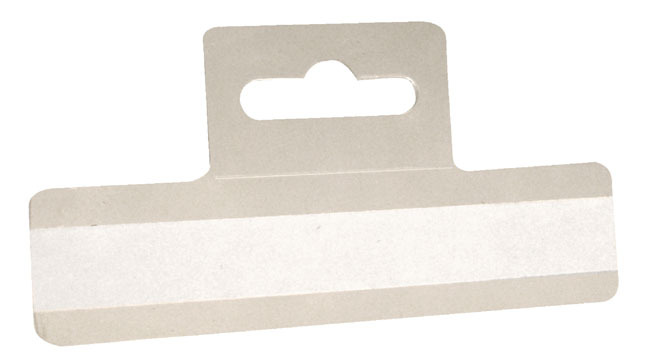 C) Hook Style HANG TAB. D) Heavy Duty HANG TAB.